This draft is a Last Call Working Draft. Please send comments to the www-style mailing list as described above. The deadline for comments is six weeks after the date of publication in the header, 22 August 2013. Creating fonts that support multiple scripts is a difficult task; designers need to understand the cultural traditions surrounding the use of type in different scripts and come up with letterforms that somehow share a common theme. 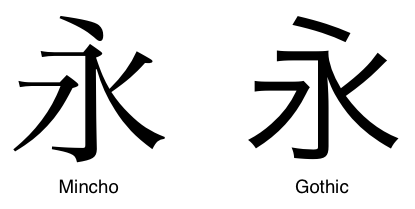 Many languages often share a common script and each of these languages may have noticeable stylistic differences. For example, the Arabic script is shared by Persian and Urdu and Cyrillic is used with many languages, not just Russian. Fantasy fonts are primarily decorative or expressive fonts that contain playful representations of characters. These do not include Pi or Picture fonts which do not represent actual characters. Behaves just like <number>, except the number used is the aspect value calculated by user agents for the first font in the list of fonts defined for the initial value of the ‘font-family’ property. Effectively this is the default font used when ‘font-family’ is not otherwise specified. 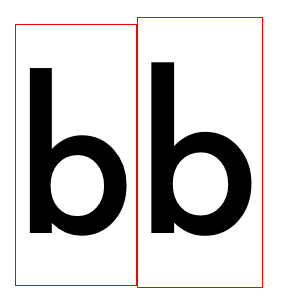 Authors can use this value to specify that font size should be normalized across fonts based on the x-height without the need to specify the aspect ratio explicitly. 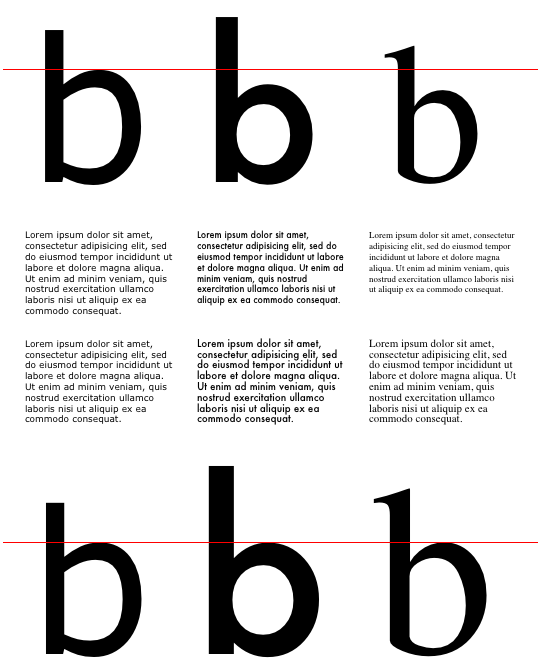 The value of ‘font-size-adjust’ affects the size of relative units that are based on font metrics of the first available font such as ex and ch but does not affect the size of em units. The @font-face rule allows for linking to fonts that are automatically fetched and activated when needed. This allows authors to select a font that closely matches the design goals for a given page rather than limiting the font choice to a set of fonts available on all platforms. 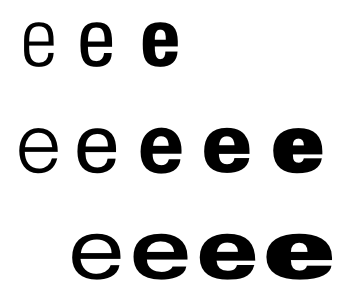 A set of font descriptors define the location of a font resource, either locally or externally, along with the style characteristics of an individual face. Multiple @font-face rules can be used to construct font families with a variety of faces. Using CSS font matching rules, a user agent can selectively download only those faces that are needed for a given piece of text. Individual codepoints are written using hexadecimal values that correspond to Unicode character codepoints. Valid Unicode codepoint values vary between 0 and 10FFFF inclusive. Digit values of codepoints are ASCII case-insensitive. For interval ranges, the start and end codepoints are valid Unicode values and the end codepoint is greater than or equal to the start codepoint. Wildcard ranges specified with ‘?’ that lack an initial digit (e.g. "U+???") are valid and equivalent to a wildcard range with an initial zero digit (e.g. "U+0???" = "U+0000-0FFF"). Wildcard ranges that extend beyond the range of valid Unicode codepoints are invalid. Because of this, the maximum number of trailing ‘?’ wildcard characters is five, even though the UNICODE-RANGE token accepts six. User agents must also implement the ability to relax this restriction using cross-site origin controls [CORS] for fonts loaded via HTTP. Sites can explicitly allow cross-site downloading of font data using the Access-Control-Allow-Origin HTTP header. For other schemes, no explicit relaxation mechanism is defined or required. 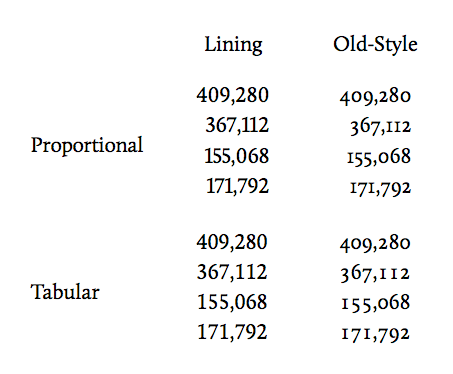 As part of the font matching algorithm outlined below, user agents must match font family names used in style rules with actual font family names contained in fonts available in a given environment or with font family names defined in @font-face rules. 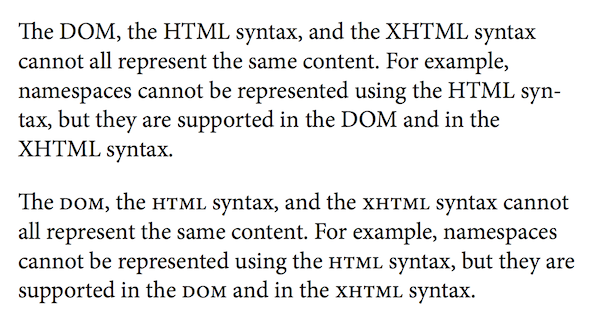 User agents must match these names case insensitively, using the "Default Caseless Matching" algorithm outlined in the Unicode specification [UNICODE6]. This algorithm is detailed in section 3.13 entitled "Default Case Algorithms". Specifically, the algorithm must be applied without normalizing the strings involved and without applying any language-specific tailorings. The case folding method specified by this algorithm uses the case mappings with status field ‘C’ or ‘F’ in the CaseFolding.txt file of the Unicode Character Database. If a sequence of multiple codepoints is canonically equivalent to a single character and the font supports that character, select this font for the sequence. 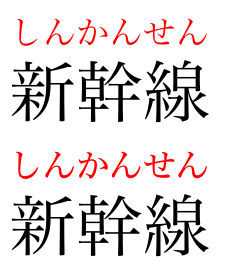 This selects any element that has the given language — Japanese or Traditional Chinese — and uses the appropriate font. 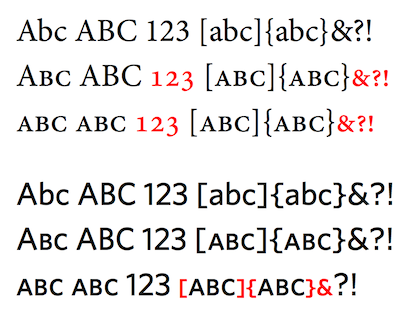 The <string> is a case-sensitive OpenType feature tag. 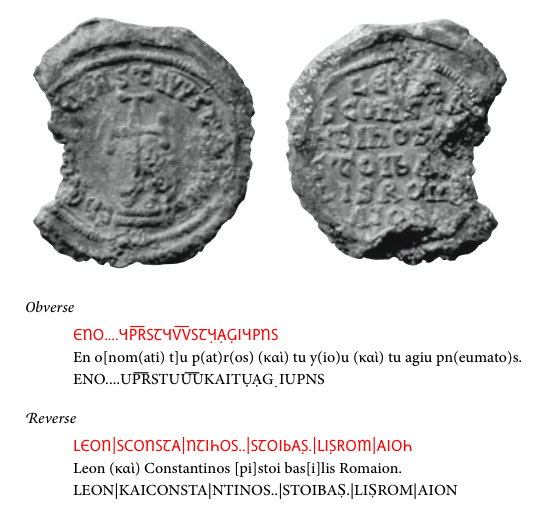 As specified in the OpenType specification, feature tags contain four ASCII characters. Tag strings longer or shorter than four characters, or containing characters outside the U+20–7E codepoint range are invalid. Feature tags need only match a feature tag defined in the font, so they are not limited to explicitly registered OpenType features. Fonts defining custom feature tags should follow the tag name rules defined in the OpenType specification [OPENTYPE-FEATURES]. Feature tags not present in the font are ignored; a user agent must not attempt to synthesize fallback behavior based on these feature tags.